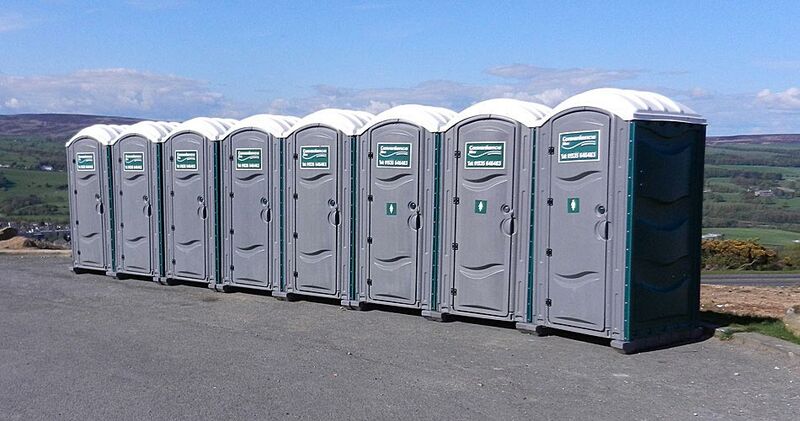 Our single portable toilets with hand washing / sanitising facilities can be placed almost anywhere and are ideal for parties, weddings, outdoor events, sporting occasions, barbecues, birthday celebrations, music events and agricultural shows.. These modern, self-contained flushing toilets are completely independent and only 1.2 metres wide by 1.2 metres deep, so you can choose the most unobtrusive but practical position to suit your guests. All units have soap dispensers/hand towel dispensers or hand sanitisers and air vents. Consumables are provided in all units.